Serial Range EF384 – EF400. 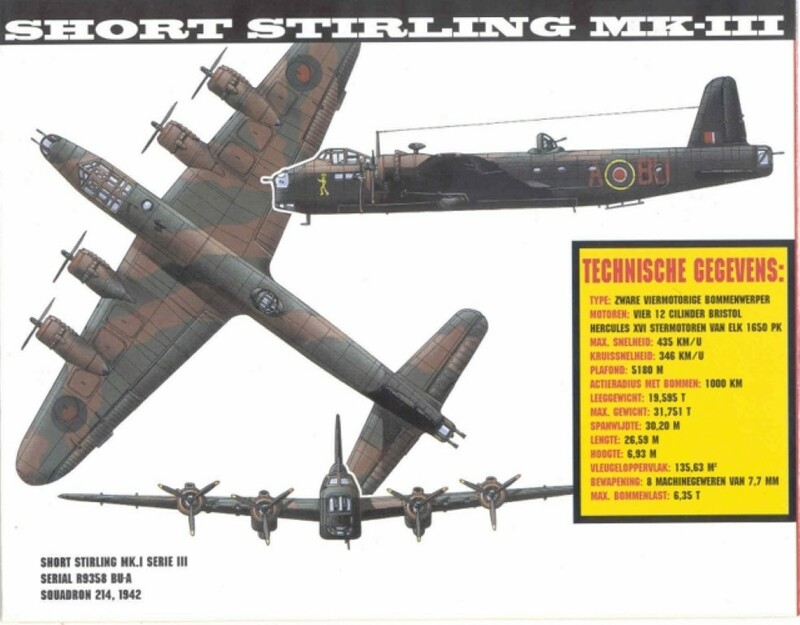 17 Stirling Mk.1. 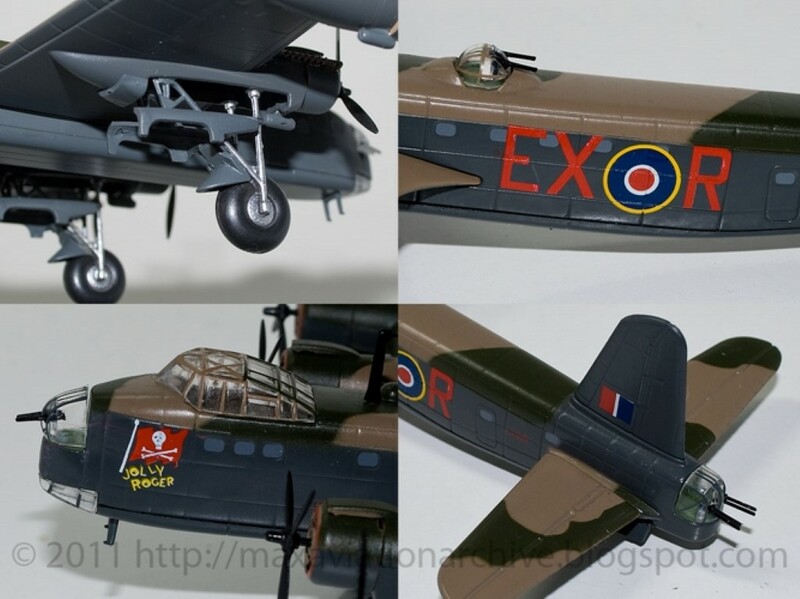 Part of a batch of 150 Short S.29 Stirling Mk.1/111/1V. EF327- EF369; EF384-EF400 Mk.1; EF401-EF412 Mk.111; EF413 Mk.1; EF425- EF470; EF488-EF518 Mk.111; EF404; EF429; EF435; EF446; EF470;EF506 were converted to Mk.1V. 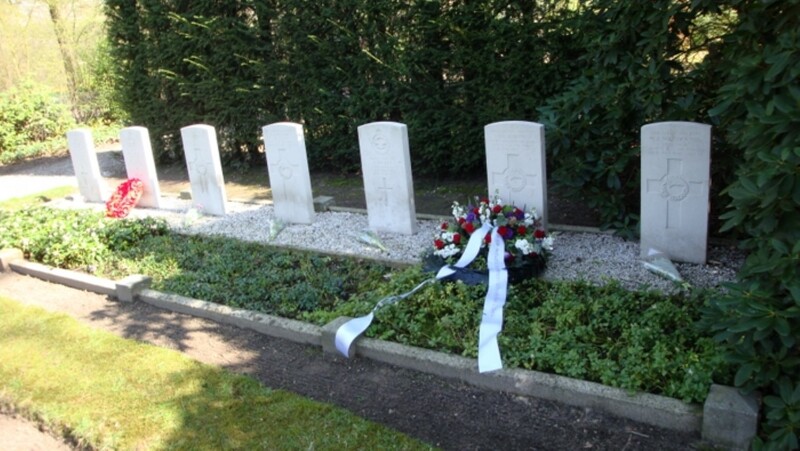 Delivered by Short Brothers Ltd between Mar43 and Jun43. Contract No.763825/38. 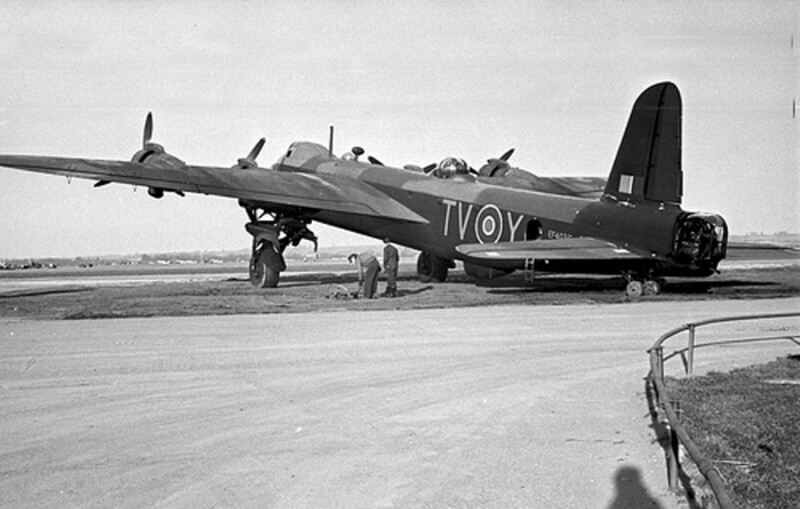 Initially delivered to No.15 Sqdn 21May43, to No.75 Sqdn 6Jun43. EF399 was one of four No.75 Sqdn Stirlings lost on this operation. See: BK810; EF408; EH889. Airborne 2337 22Jun43 from Newmarket. 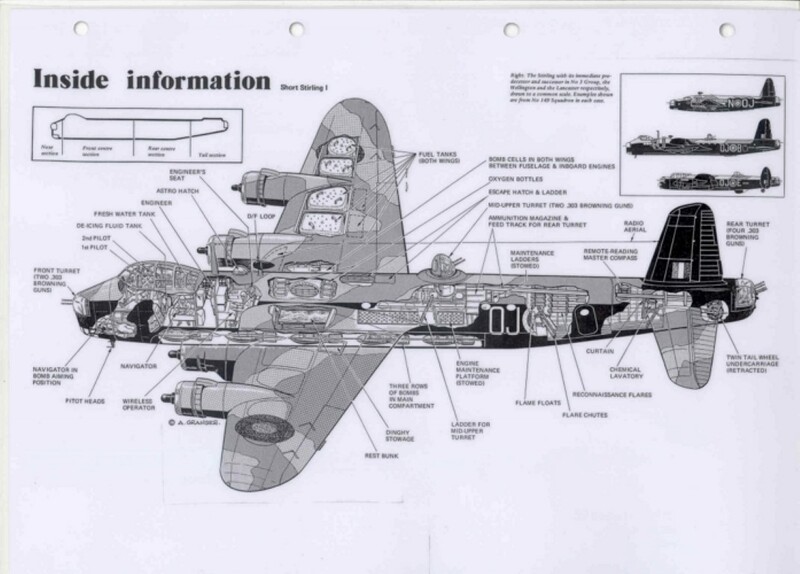 Last heard on W/T at 0225 indicating the Stirling had been badly damaged by Flak. Soon after making this call, the bomber was intercepted by a night-fighter (Hptm Egmont Prinz zur Lippe Weissendfeld, 111./NJG1) and shot down at 0247 near Markelo (Overijssel) 23 km SW of Hengelo, Holland. 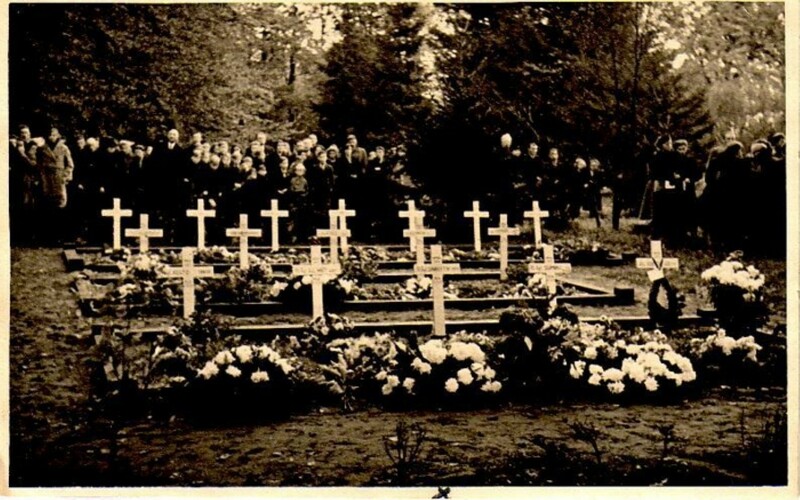 All are buried in Markelo General Cemetery. A.Cooper, records F/S A.J.McEwin as Sgt A.J.Mecewin and Sgt K.F.Shaw as Sgt K.F.Shawk.